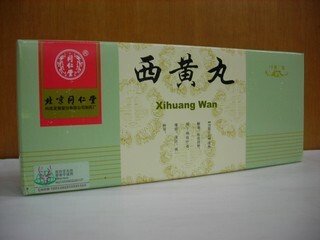 Treat symptoms of the common cold, such as swollen glands, severe sore throats, viral infections as well as bacterial infections with Chuan xin lian. 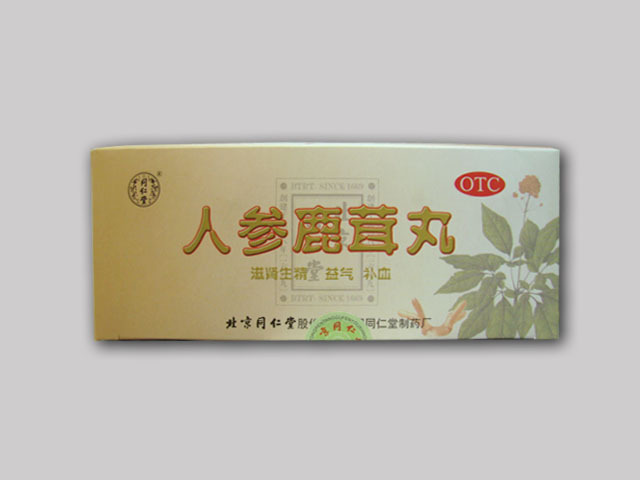 This Chinese herbal remedy clears away heat, removes toxins and dampness, cools the blood, and resolves inflation to make the cold sufferer more comfortable and able to rest. Dosage: 4 pills at a time, 3 times per day, contains 100 pills. 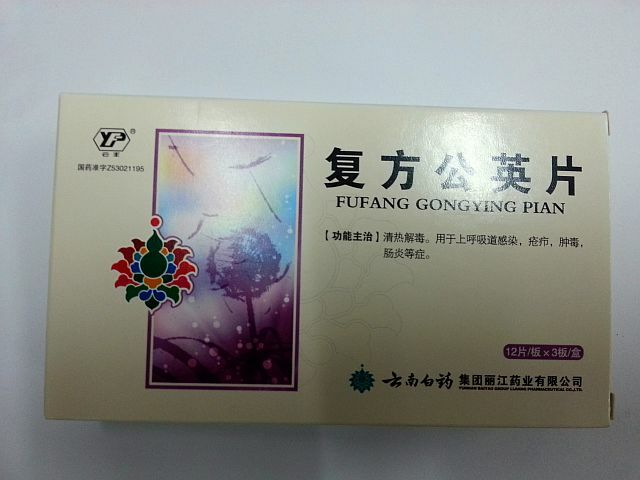 Manufacturer: Guangdong Luofushan Pharmaceutical Co.